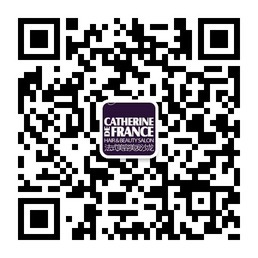 One month of lucky draw have start at Catherine De France. 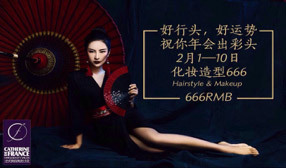 Be beautiful for your Annual Party. One day before Valentines’ Day, it is a Secret Lover’s Day, glass champagne for you with any hair or make up appointment on this day. Also, a glass champagne for you with any hair or make up appointment on Valentine’s Day. Love Week at Catherine De France (12th, Feb–17th-Feb), come and enjoy that special time with us and our special offers, booking and get one couple’s voucher for next visit together. “TOGETHER”! Still in the New Year’s mood celebration? Well, here’s another chance: February 16 marks the official first day of the Year of the Dog, setting off festivities around the world in honor of the Chinese lunar New Year.